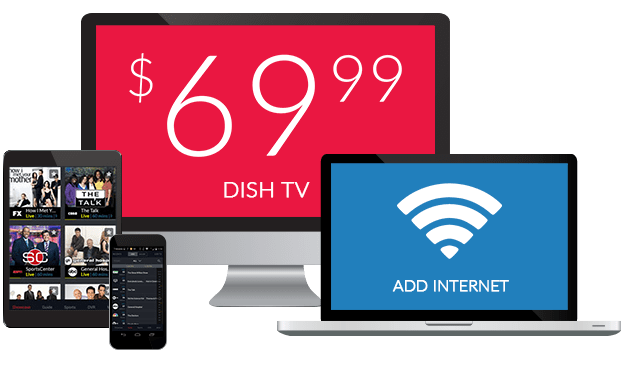 What Channel is CGTN Espanol on DISH? CGTN Espanol is on DISH channel 884. Stay connected with CGTN Espanol. CGTN Espanol provides CGTN News programs dubbed or subtitled in Spanish. 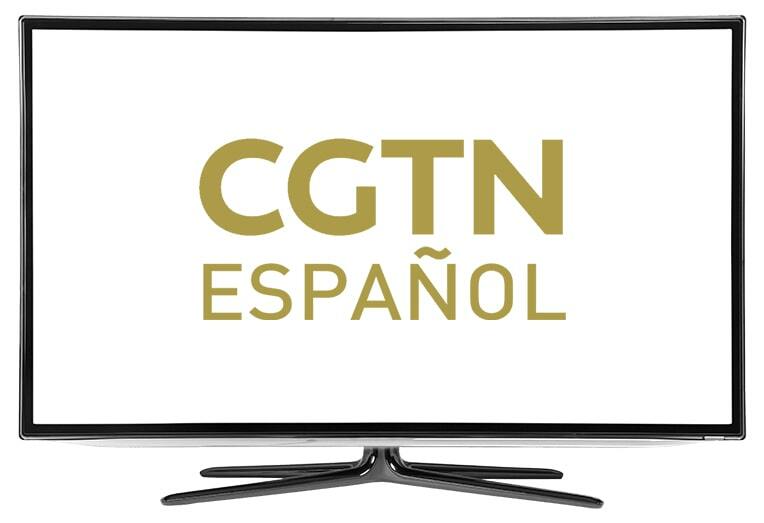 CGTN Espanol provides Spanish speakers with a way to remain abreast to Chinese news and media, with programs translated into Spanish for viewers. CGTN Espanol’s Spanish language broadcast of America Now provides viewers with a wider viewpoint. With the lens pointed away from China, América ahora gives a unique perspective of the world outside, with breaking news, events, and stories. All of this is chronicled and delivered to viewers. Daniela Anahi Bessia and Victor Ai host Escuela de sabores, CGTN Espanols’ chief cuisine broadcast. Escuela de usabores promotes an extended view of China and the world, a unique gaze to admire the global sphere and its many flavors. With Daniela and Victor as guides, recognize the importance of food and drink and the way it bridges the globe together. De China a tu cocina brings you the flavors of China halfway across the world. Learn how to prepare local dishes, and savor the enthusiasm put into every serving and arrangement. Watch as traditional flavors are curated and experience Chinese cuisine firsthand.